While tidying up my library in the past days I've found some very old books I've used to study my first topics in the multimedia/web development filed. I've discovered a book on Director 5, Perl, HTML 3 and the follwoing Macromedia Flash books: Flash 3 Web Animation (by Coriolis Press), Flash Web Design by Hillman Curtis, Flash 4 Magic (by New Riders), and Complete Flash Remoting (by Wiley). Only one word: dynamic streaming. Now it's a reality with Flash Media Server 3.5 announced today at MAX by Adobe. From the Adobe web site: Dynamic streaming will help solve this problem as bandwidth becomes restricted or is made available. 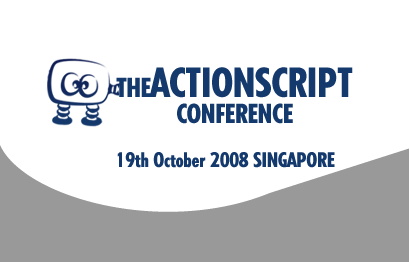 The technology does this because of the new APIs available with Adobe Flash Player 10 and Flash Media Server 3.5. 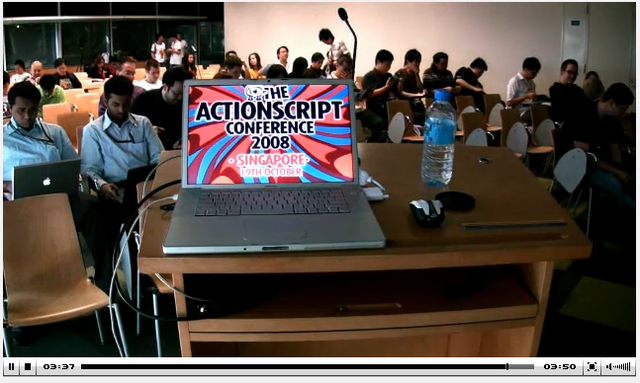 ActionScript written for Flash Player or Adobe AIR 1.5 can instruct Flash Media Server 3.5 to send a lower quality stream and switch the streams without interrupting the audio or video flow. The user is never the wiser. When bandwidth increases, Flash Player can request for a higher quality stream and once again deliver without disruption. Digital video recording (DVR) feature that allows you to record your favorite shows when they air, or pause a live stream while you tend to something else. In either case, you can watch your program in its entirety or even go backwards to catch something you missed the first time through. The trend here is that video consumers are watching live media on their own time—and on their own terms. 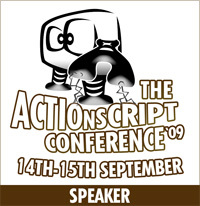 As Lee wrote, these smaller events (such as the ActionScript Conference) are often just as good as the larger, more expensive conferences. And another good point is that the enviroment is very familiar and you can keep in contact with everyone easily, creating the perfect field for networking. 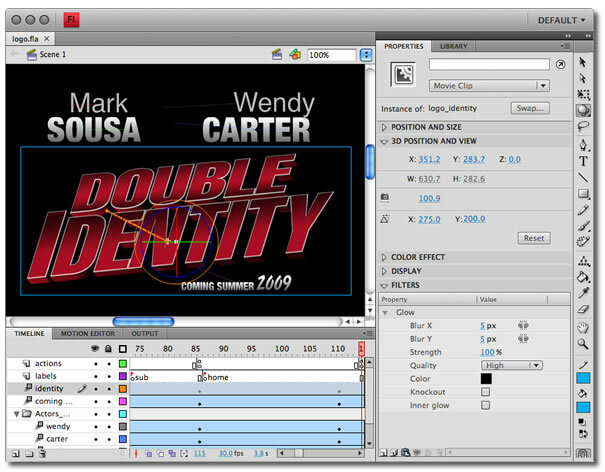 Want to learn some of the Adobe Flash CS4 new features ? Tha article was written by Doug Winnine that explored some of the biggest features of Flash CS4 Professional and show you how they can improve your workflow. 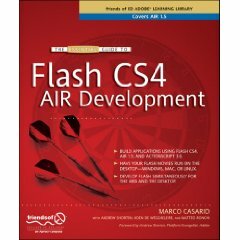 Flash CS4 introduces the XFL file format, a publishing format for InDesign and After Effects that is natively Flash. 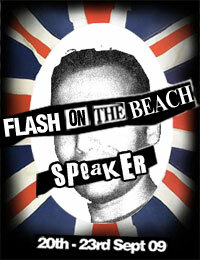 I'm just back home from Brighton where I've been part as a speaker of the FlashOnTheBeach conference. Tomorrow I want to find the time to make a great summary of the event and share my thoughts (if you wanna see some photos). Now I feel melancholy thinking about the great moments I had. So I thought to watch the FOTB Video Presentation video.